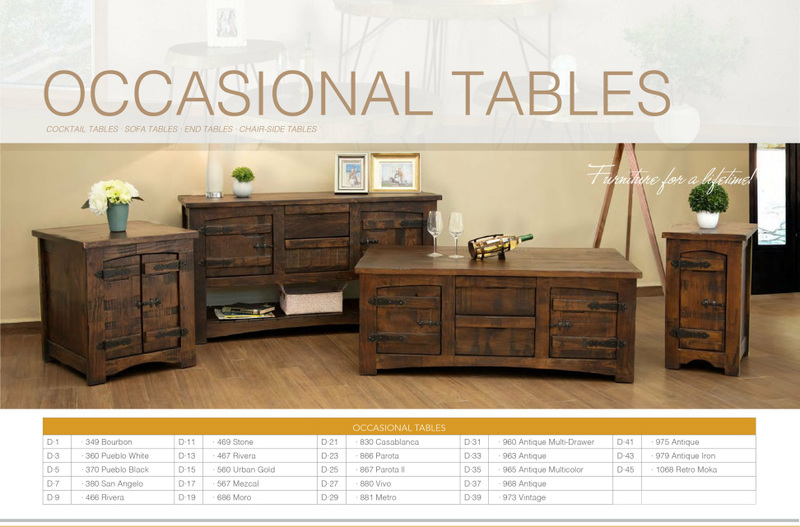 From bedroom furniture to entertainment centers to chairs, we provide a range of rustic furniture at The Rustic Barn. 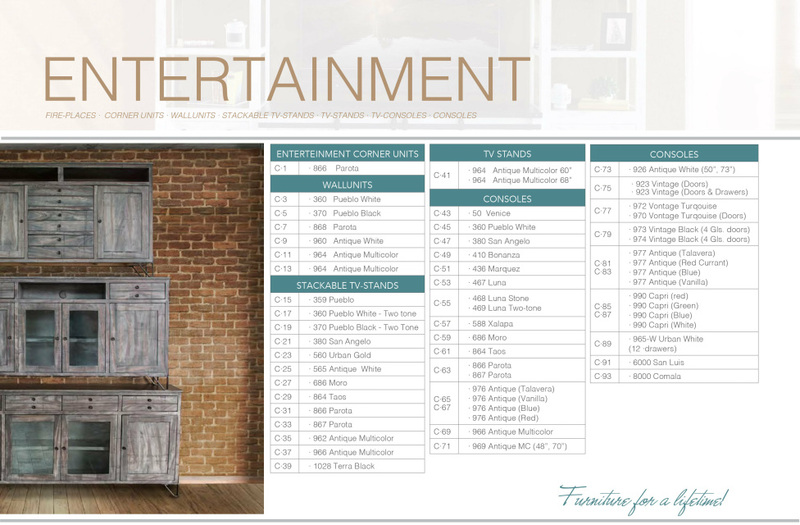 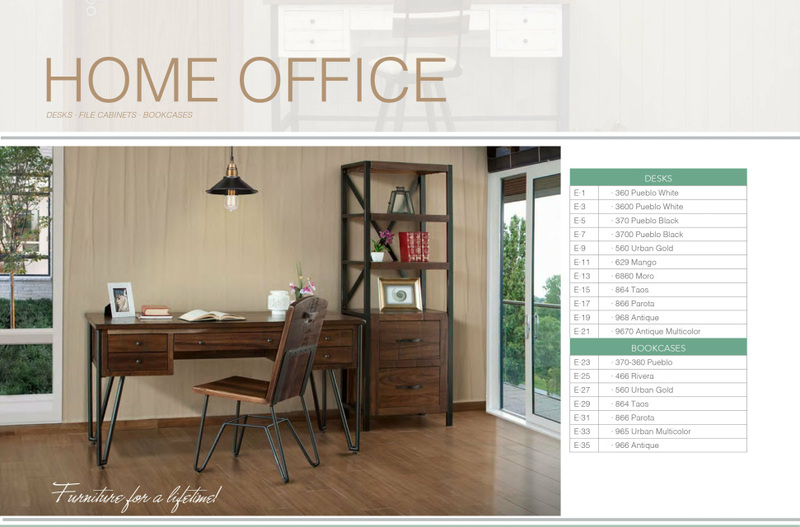 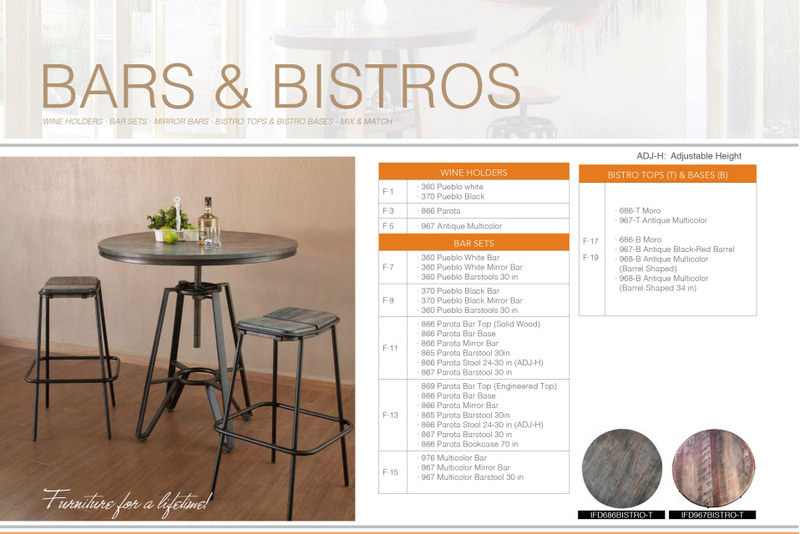 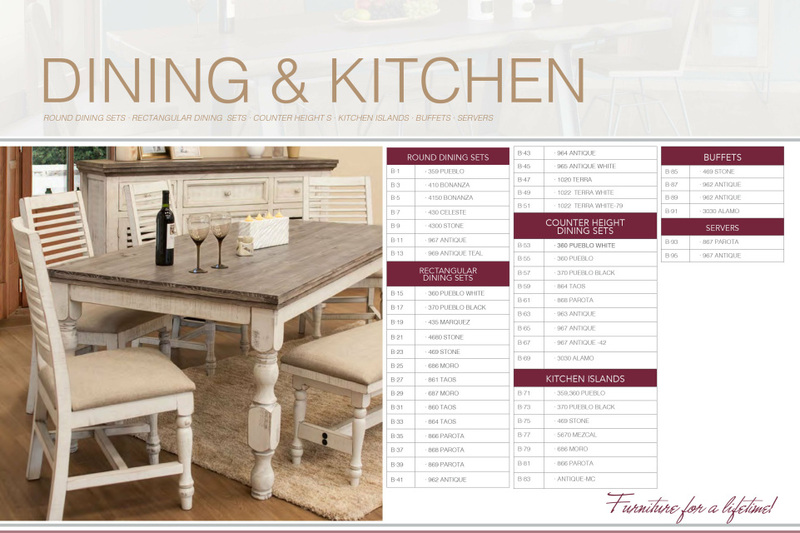 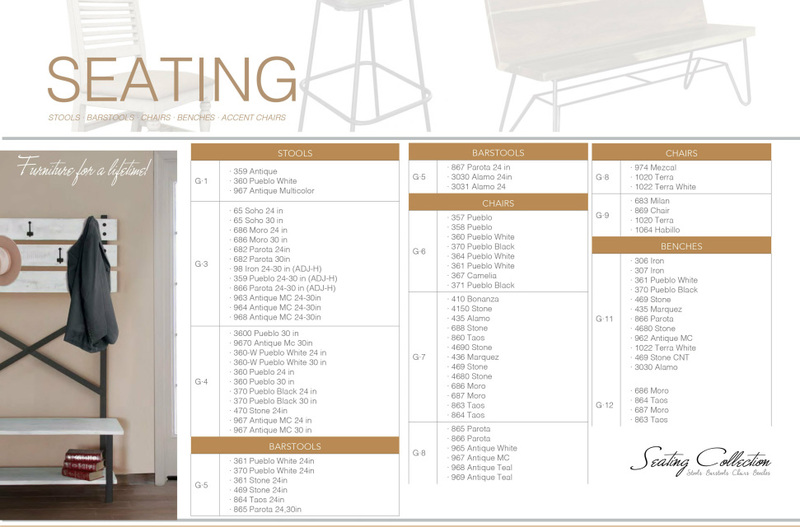 View our online furniture listings below to see all the options we offer. 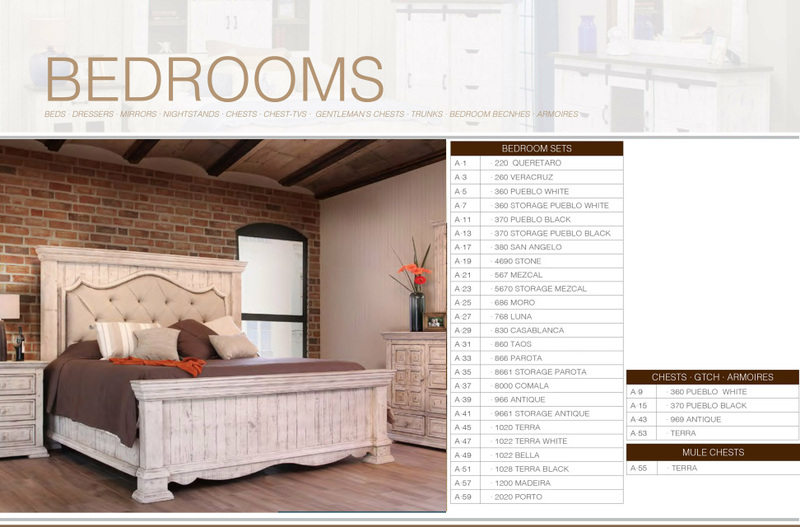 You can also stop by our furniture showroom to see all of the unique rustic furniture we offer.